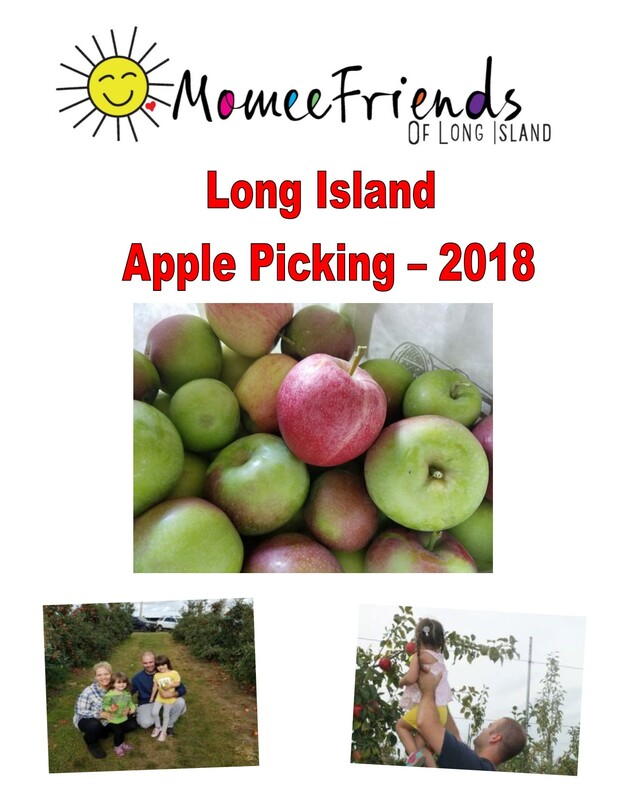 Looking to go Apple Picking on Long Island? 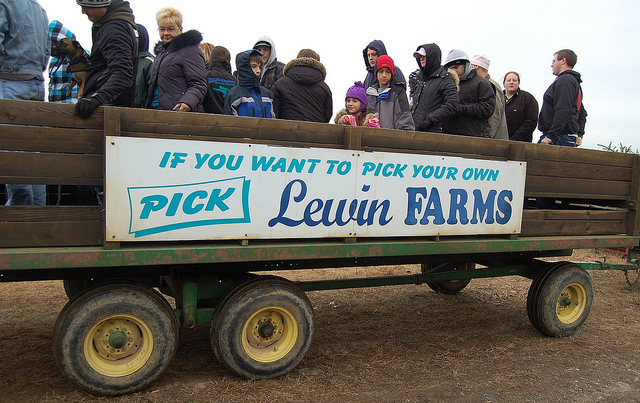 We have some great places listed below where you can Pick Your Own and enjoy a lot of FALL family activities at our local farms. 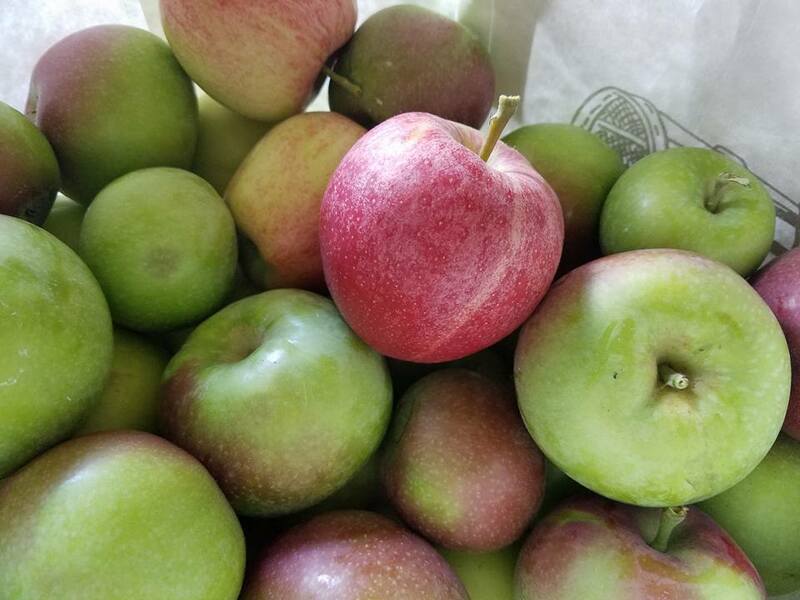 Our list helps you find locally grown, delicious apples for you and your family. Please call any of the farms below before heading out to make sure they have fruit available for picking! 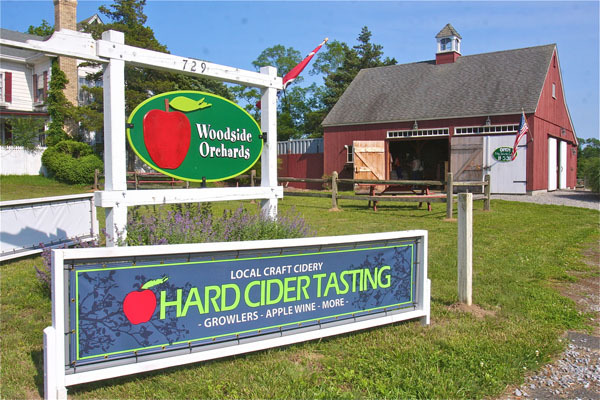 Harbes Orchard in Riverhead is the only Harbes location that offers apple picking! 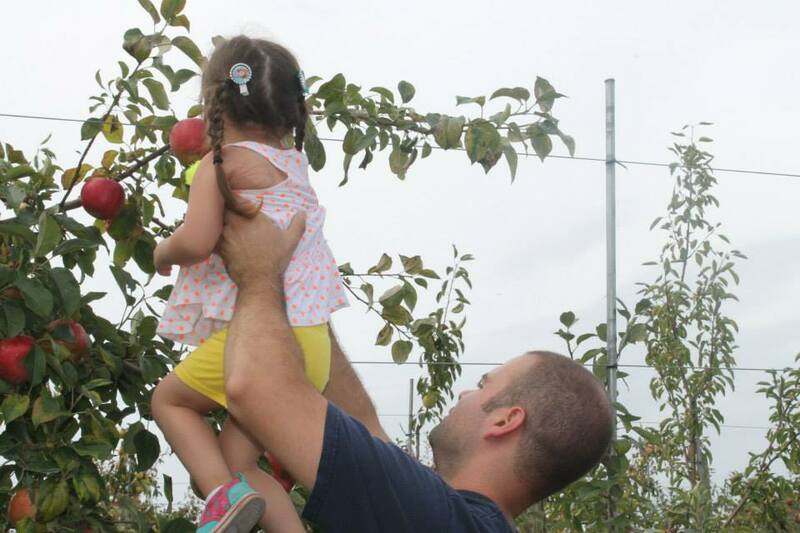 Our 15- acre apple orchard has apples that are within reach of the smallest of hands! Over 27 different apple varieties ripen throughout the season. The U-Pick Apple & Pumpkin Farm will be opening Saturday, September 1st at 10am. We will be open Saturday, Sunday & Monday from 10am to 5:30pm. Admission to the u-pick area is only granted by purchasing a bag for picking. We do not sell by the pound or have smaller bags for picking. Additional half bushel bags are available for the same price. Pre-filled apple bags of all sizes, Milk Pail products , and refreshments are available at the stand outside of the u-pick area. OPENING DAY is SEPTEMBER 8, 2018! Our apple orchard is an autumn event your entire family will enjoy! Location of fields change year to year on most non orchard and nursery crops. 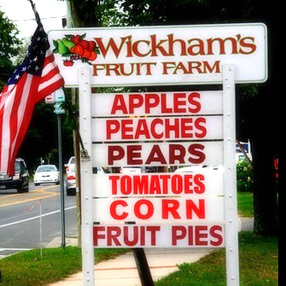 Additional instructions are posted at the farm stand at 812 Sound Avenue, Calverton NY 11933. U-Pick fields generally open from 9am to 4:30pm, except when otherwise noted due to limited quantities or weather conditions. Hope this list helps you find locally grown, delicious apples for you and your family. 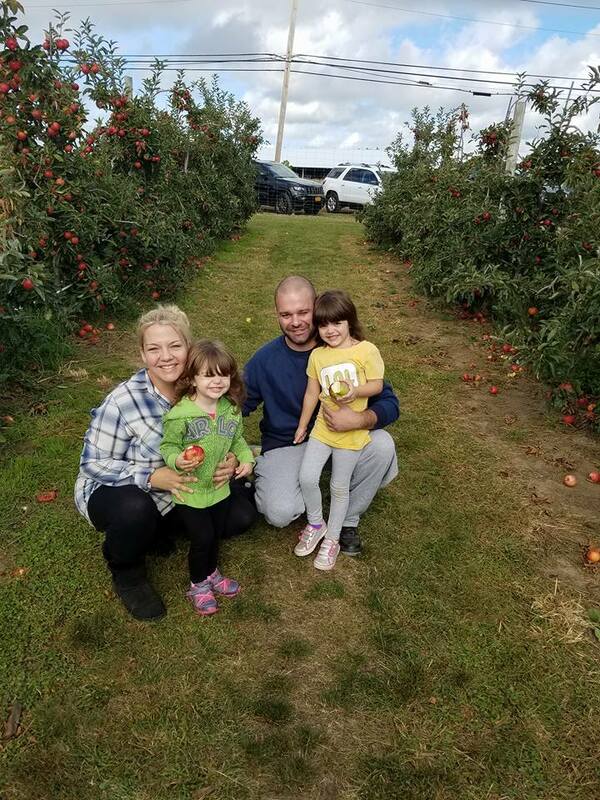 WE ARE ALWAYS EXCITED TO HEAD OUT EAST AND GO APPLE PICKING! If your goal is to get a lot of apples then make sure to get out there early in September or mid September. If it is Pumpkins you want then you can start picking anytime from mid September till after Halloween.